Engineering Mathematical Methods and Improvement has not only considered the teaching requirement of Engineering Mathematics according to the teaching reform policy, but taken into the need of postgraduate entrance exams. Meanwhile, it has also given consideration to long-distance education, adult education self-study exam and other formd of teaching. 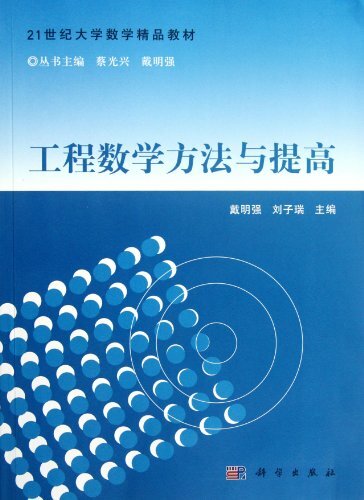 It is a perfect textbook for Engineeing Mathematics.